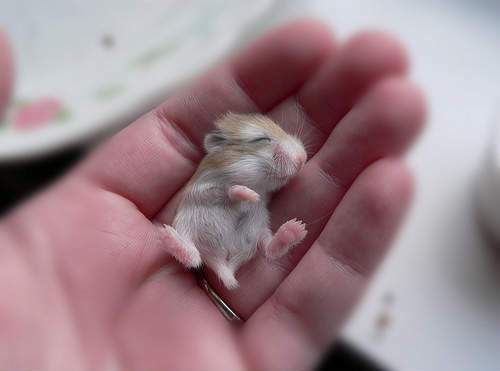 Baby Hamster. . Wallpaper and background images in the Hamsters club tagged: hamster tiny baby roborovski sleep.